Phenolox has been discontinued and is out of stock. It has been reformulated and renamed to ThermoKal. 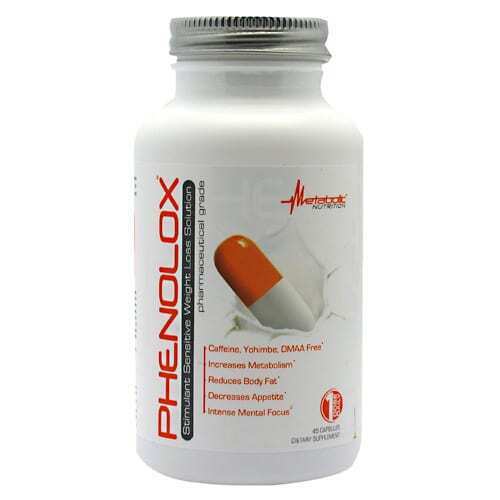 Phenolox is a non-stimulant weight loss supplement, which means that it is caffeine-free and it does not cause the bothersome jitters* that are common amongst other stimulant-based pills and powders. Manufactured by Metabolic Nutrition, Phenolox is a potent supplement that aims to suppress your appetite and to increase your average metabolic rate, without you having to worry about nervousness, insomnia or any other potential side effects*. 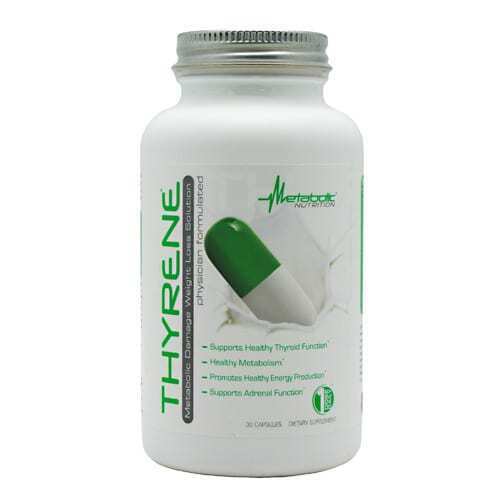 The supplement aims to support the thermogenesis process and to improve the mobilization of fat cells within the body, while giving you an all-round energy boost that will get you going through the day. This stimulant-sensitive weight loss supplement can be used by almost everybody, as long as you do not suffer from any chronic illness and you do not have any known allergy to the compounds present in Phenolox. Besides being highly potent and safe to use in the long haul, Phenolox has yet another important benefit – it can be easily combined with high stimulant pre-workout bars, drinks or shakes of any kind. You do not need to worry about overdosing on caffeine or any other natural stimulant, for this will never be the case with Phenolox. Designed for intensive weight loss programs and demanding workout routines, Phenolox is a pharmaceutical grade supplement that addresses the four critical areas every user should be well-aware of, for a truly healthy and efficient weight loss regimen. Safe to use both in the morning and in the afternoon, Phenolox can be taken at any time of the day, although the supplement is known for its PM thermogenic weight loss properties – in other words, if you aim for a high-intensity nighttime calorie burn, you should consider taking Phenolox in the evening, ideally right before you hit the gym. As mentioned above, Phenolox targets the “four pillars of weight loss”, unlike other fat burners that only focus on one or two aspects instead of having a “holistic” approach to weight loss. That being said, Phenolox aims to naturally boost your metabolic rate (once again, without all the annoying jitters and all the other adjacent side effects associated with caffeine)*, it aims to target the Beta-3 receptors in your body (responsible for storing energy in the form of fat cells), it suppresses your appetite* and makes you reduce your overall daily calorie* intake and last, but not least, it also stimulates the production of thyroid hormones*, thus increasing your energy levels. Phenolox contains more than 14 different extracts, compounds and other highly potent ingredients that help you get rid of the extra body weight*. Apart from the Vitamin B3, Vitamin B6, Vitamin B12 and chromium, Phenolox also contains green tea extract, synephrine, alpha lipoic acid, coleus forskolii, sulbutiamine, purified sandalwood oil extract, L-carnitine, meridextrine, methylxanthine and several others less important ingredients. Here you will find out more about the caffeine-free fat burners present in the supplement, as well as the other essential minerals and amino acids that will reinvent both your weight loss regiment and your workout routine. The weight loss and energy-boosting effects of the B-Vitamin complex and chromium are known to everybody, but the effects of L-carnitine on the human body are less known, even though this amino acid is present in almost every bodybuilding supplement/weight loss pill or powder on the market. With that in mind, it is important to mention that L-carnitine was firstly discovered more than half a century ago, back in the 1950s, and it has been thoroughly studied and analyzed ever since. Produced by the kidneys and liver, L-carnitine is derived from two other important amino acids: methionine and lysine: carnitine is a biologically active compound that has a very important role in the human body, that of transporting the fat and the long chain fatty acids into the cells’ mitochondria. One of the most important aspects related to L-carnitine is that this amino acid does all the cellular work not only when you workout and you exhaust your muscles, but also when you rest. Those who suffer from L-carnitine deficiency usually have a hard time burning the excess fat, and that makes perfect sense: if your body does not have the necessary “drivers” for the fat cells, then it is virtually impossible for your metabolism to burn the dietary fats at a normal pace and to provide your body with the fuel it needs. When that happens, you tend to feel tired and to burn fat much slower than you should. This will not happen with Phenolox, as this stimulant-sensitive supplement aims to provide your body with the right amount of L-carnitine, thus making sure that it works at full potential and that you do not experience muscle weakness, stunted growth or any other unpleasant symptoms associated with low L-carnitine levels*. Although L-carnitine is one of the key ingredients present in this fat burner, synephrine should not be ignored either. In a nutshell, synephrine is a compound extracted from Citrus Aurantium, a plant that is commonly known as the green orange and that is widely appreciated for its sour/bitter taste. The benefits of synephrine are many, especially when this compound is associated with other extracts and ingredients that are known for their weight loss benefits. 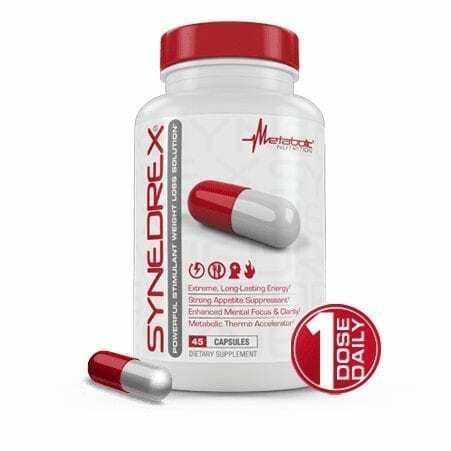 Having said that, users can count on synephrine to increase the caloric expenditure by boosting their metabolic rate, while boosting their energy levels as well*. From many points of view, synephrine can be regarded as a stimulant that is similar to caffeine (mainly because it makes you alert and it also gives you an energy boost), but the good part is that it does not cause the jitters*. Also, it is the synephrine that is responsible for targeting the Beta-3 adrenergic receptors*. Another very important ingredient present in Phenolox is Coleus Forskolii, which is also known as Forskolin. Extracted from a tropical fruit, this compound is usually used both for its medicinal properties and for its weight loss properties. 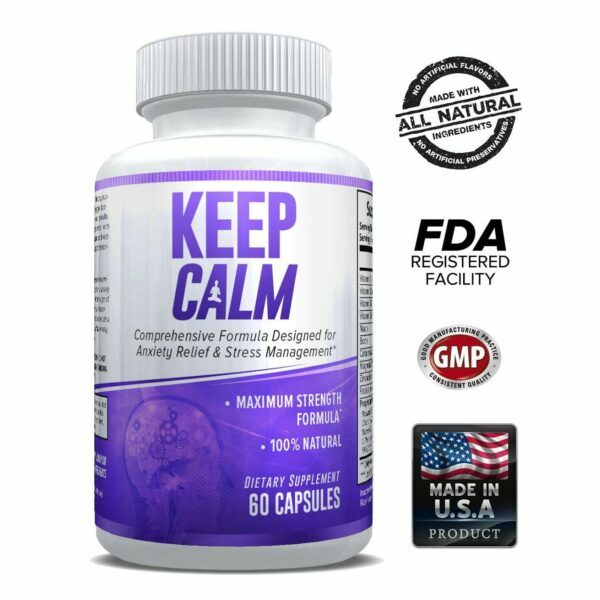 If taken correctly, regularly and in the right amounts, Forskolin can increase your strength*, it can support your overall cardiovascular health*, it can help your muscles relax*, it stimulates the natural production of thyroid hormones and, most importantly, it supports the fat burning process*. Besides this, Forskolin can also be used for the treatment of hypertension*, it increases the oxygen transport to the vital organs and all the cells in your body, it increases the breakdown of fatty cells and it also relieves the glaucoma pressure*. The green tea extract is perhaps the most important ingredient present in Phenolox, and although it has been used in China for generations, it has only become popular in the West over the past century. This is a powerful antioxidant that can benefit you on many levels: besides playing a pivotal role in managing certain types of cancer and cardiovascular diseases, green tea extract also increases your focus and concentration*, it also helps you burn fat and lose weight thanks to the catechins and polyphenols present in the green tea leaves*. This is possible because the green tea extract targets the fat deposits in two different ways: firstly, it induces the thermogenesis process (which is essential for losing weight, and which is usually triggered by intense workouts) and it also stimulates the fat oxidation*. The most important catechin found in green tea is EGCG, which increases your resting metabolism and helps you lose weight even when you are not working out, and that is extremely important*. Even though the green tea extract is highly efficient, the benefits can vary greatly from one individual to another. Since Phenolox is a non-stimulant fat burning supplement that is intended for those who do not drink coffee (or who drink it in moderate amounts), it is safe to assume that green tea extract will benefit those who are not resistant to caffeine*. Nonetheless, the effects of the green tea extract are significantly diminished for those who are used to caffeine and who drink several cups of coffee a day*. One thing is for sure, though: besides the health-related and weight loss-related benefits of green tea, the catechins present in this natural antioxidant are also great for keeping free radicals at bay and slowing down the aging process*. Directions: Due to the strength of Phenolox, please assess your tolerance by initially taking only 1 capsule upon awakening for the first 3 days. After assessment, if effect last longer than 15 hours, consider altering dosage to every other day. With caution, may increase up to 2 capsule in the AM. 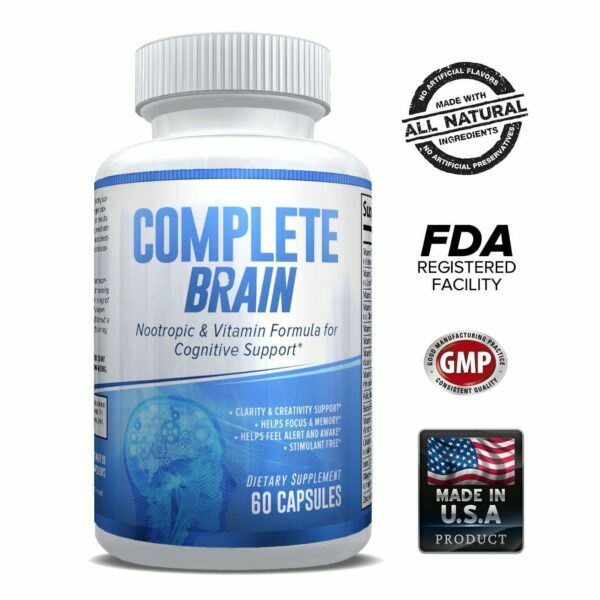 Do not exceed more than 2 capsules daily or 12 hours prior to desired bedtime. Warnings: This product is intended only for use by healthy individuals over the age of 18. Before use, consult your health care professional. not to be used by pregnant or nursing women or person(s) who have a pre-existing health condition including but not limited to: high or low blood pressure, cardiac arrhythmia, stroke, heart, kidney, liver, thyroid disease, seizure disorder, psychiatric issues, diabetes allergies, prostate inflammation, or while taking any other medication (such as, but not limited to MAO-Inhibitor or SSRI’s). If you experience rapid heartbeat, dizziness, severe headache, shortness of breath, or similar symptoms, discontinue use immediately and call a health care professional. 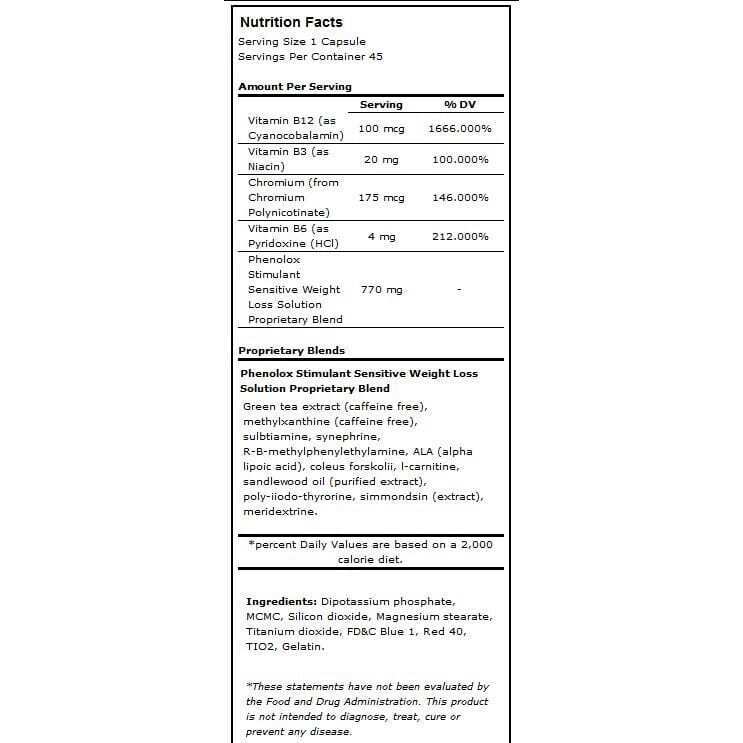 Do not exceed recommended dosage per day, doing so will not improve results and will result in adverse health effects. Manufactured in a plant that also processes egg, soy, peanut, tree nut, fish, crustaceans/shellfish and wheat products.